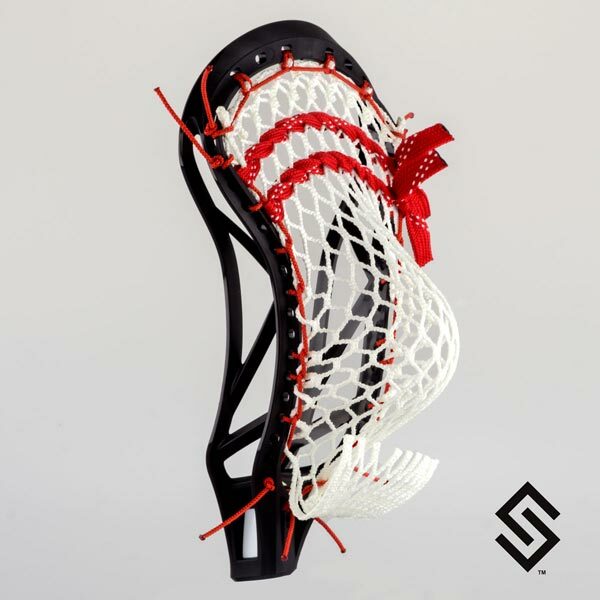 Face-off player and looking for a pocket? Here it is the Stylin' Strings Face-off Pocket. Specifically Designed for the for face-offs. Sixteenth inch string that attaches mesh to the top lip of the head.